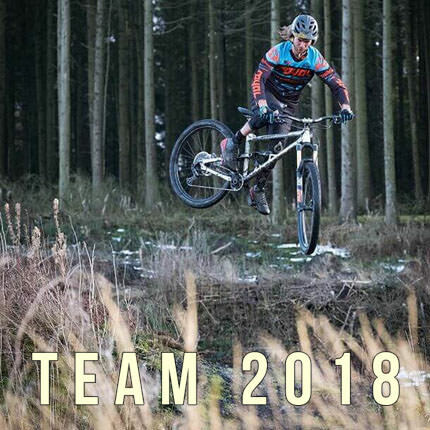 The Stereo Hybrid 120 C:62 SLT 500 29 is a revolutionary bike, with CUBE’s engineers taking a completely new approach when designing this ultimate full suspension e-MTB. It’s Bosh powered of course with state-of-the-art carbon frame technology. It is light, fast and very accomplished. Frame Size 17" 19" 21"